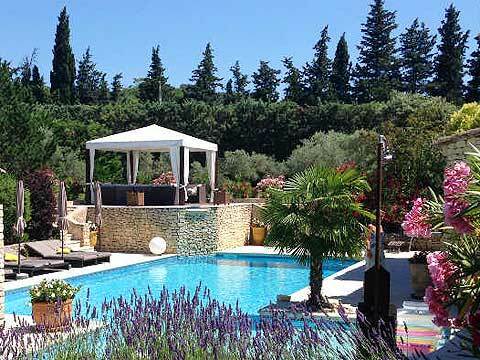 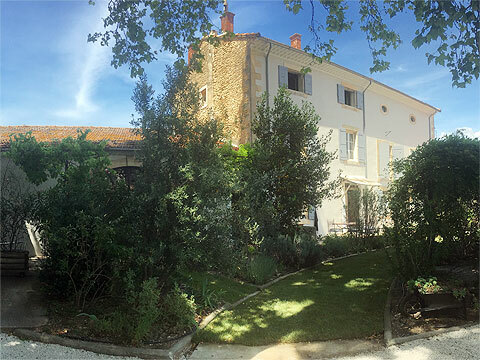 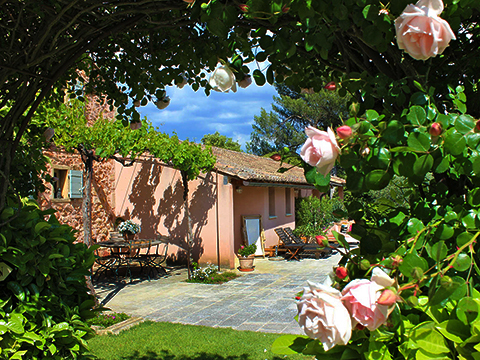 A convenient selection of charming B&B in Provence. 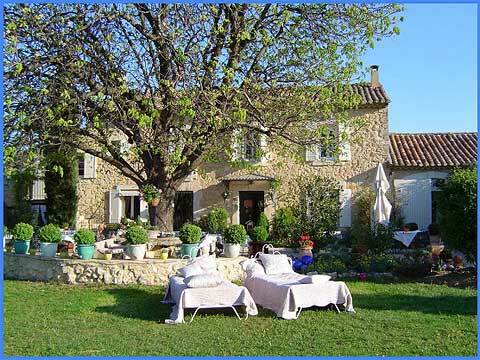 For the best price (guaranteed without fees) book directly to the owner ! 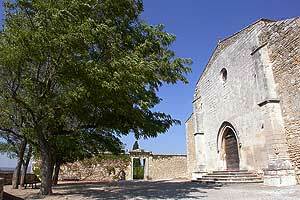 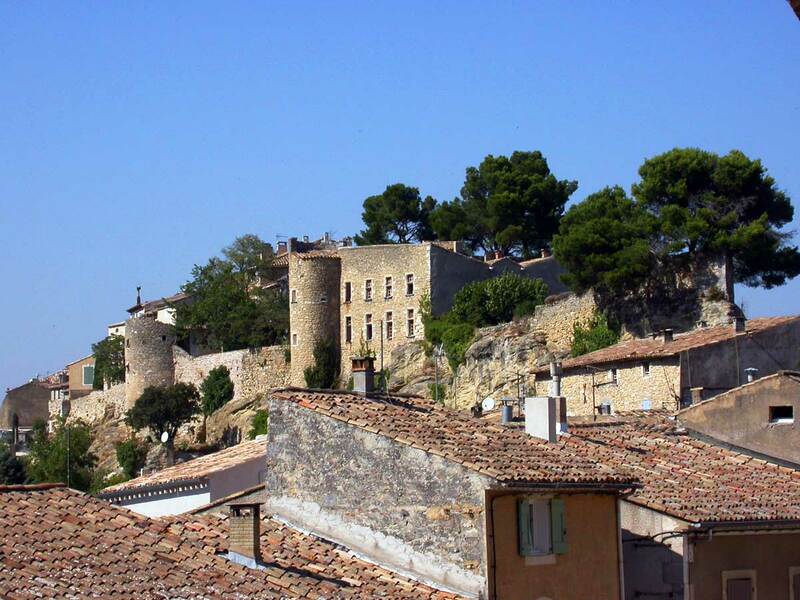 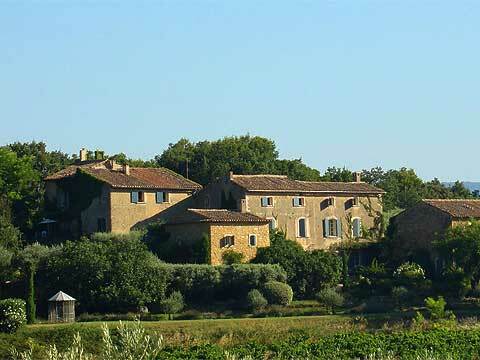 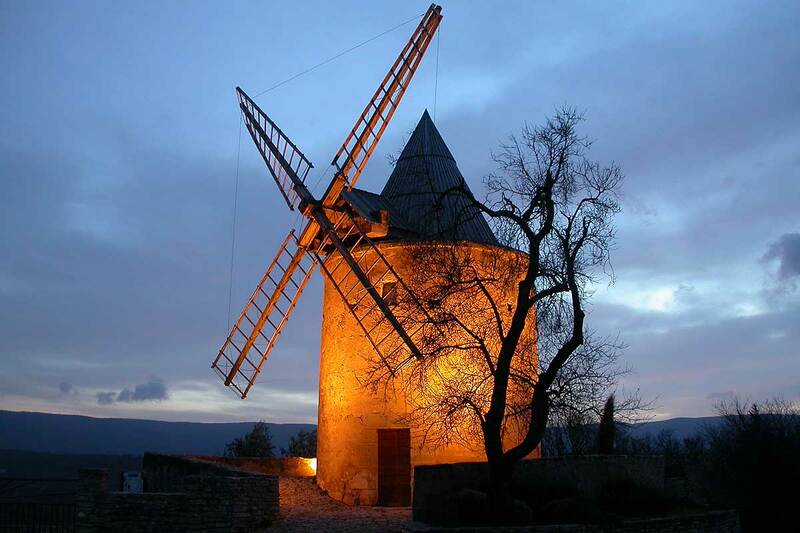 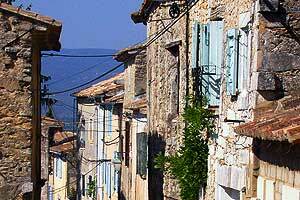 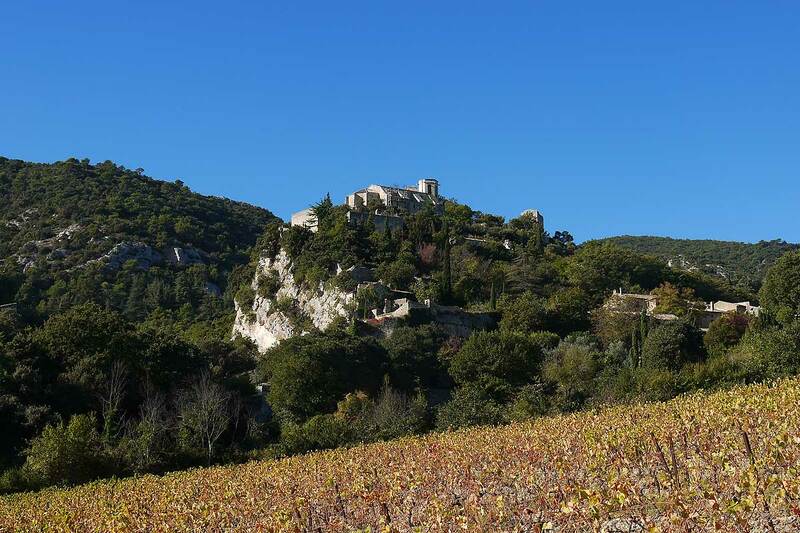 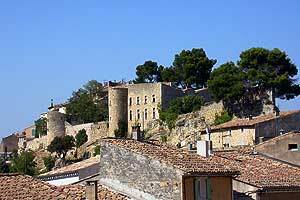 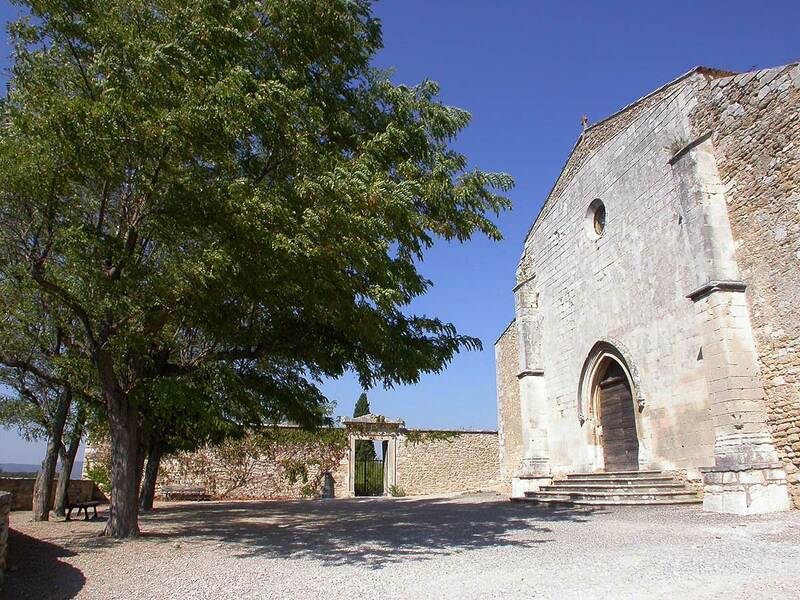 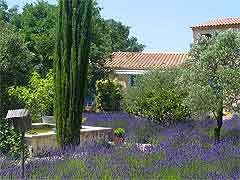 Ménerbes is one of the most famous villages of the Luberon. 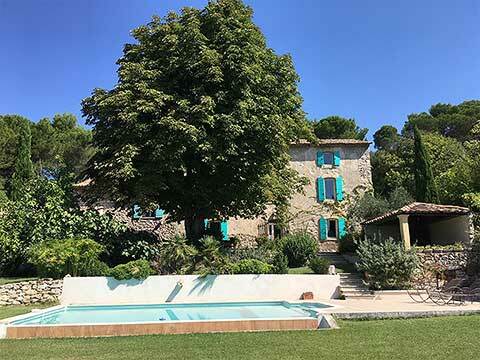 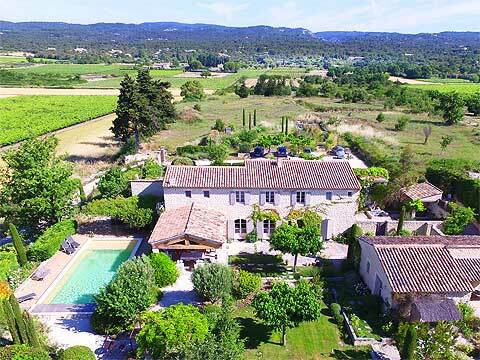 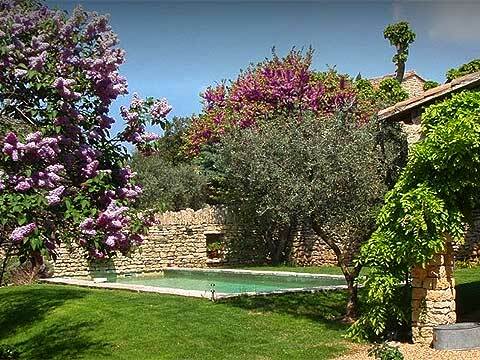 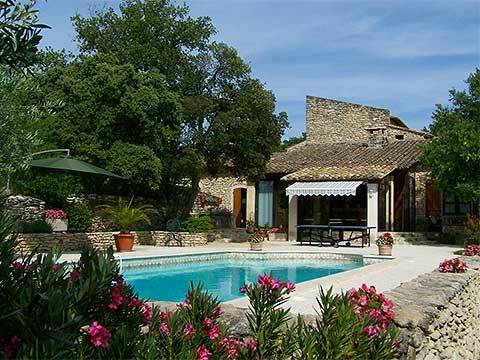 It is located on a promontory overlooking the valley at the foot of Calavon northern flank of the massif of the Luberon. 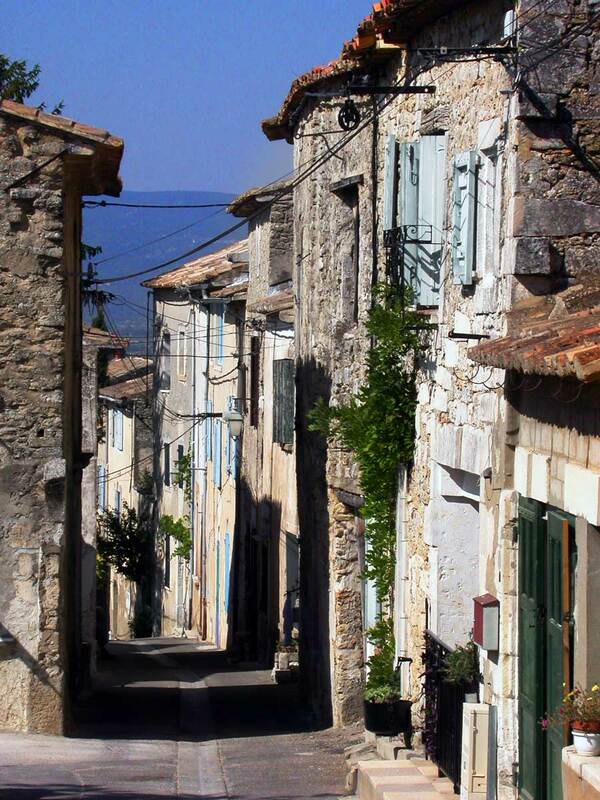 The picturesque village and form he gained a deserved place in the official list of the most beautiful villages in France. 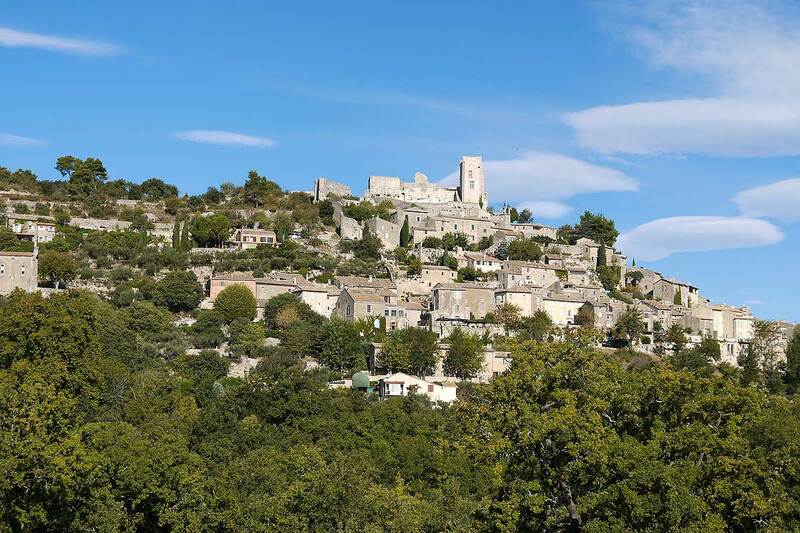 What to see in Ménerbes, an original "Corkscrew Museum," the Church of St. Luke the 14th century, the Chapel of St. Blaise from the 18th century, and a few kilometers from the village, the abbey of Saint-Hilaire. 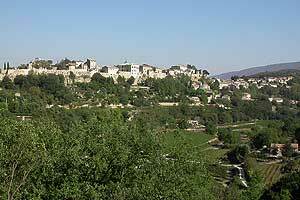 Ménerbes is between the villages Oppède and Lacoste, and close to Gordes. 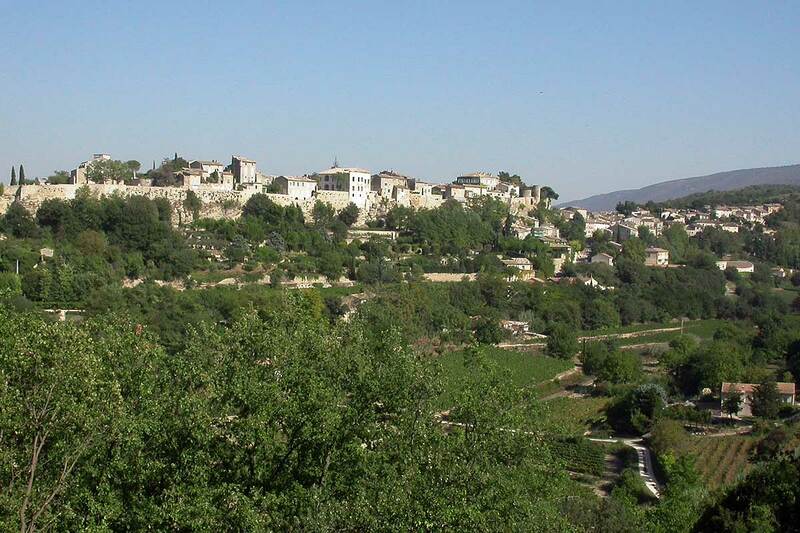 Horizon Provence devotes a visit to Ménerbes.